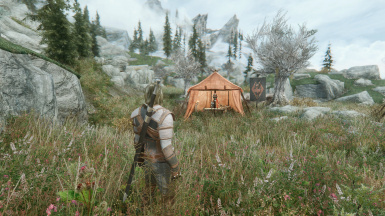 - Screens aren't from me, don't ask for enb. 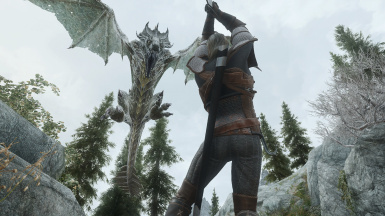 Mod works as a standalone to be more comfortable for you. Endorse the original mod please.